This week, despite recognizing the disproportionate impact it will have on our children, the Bureau of Land Management and Environmental Protection Agency both postponed the implementation of their methane regulations so they can revisit and rewrite them. 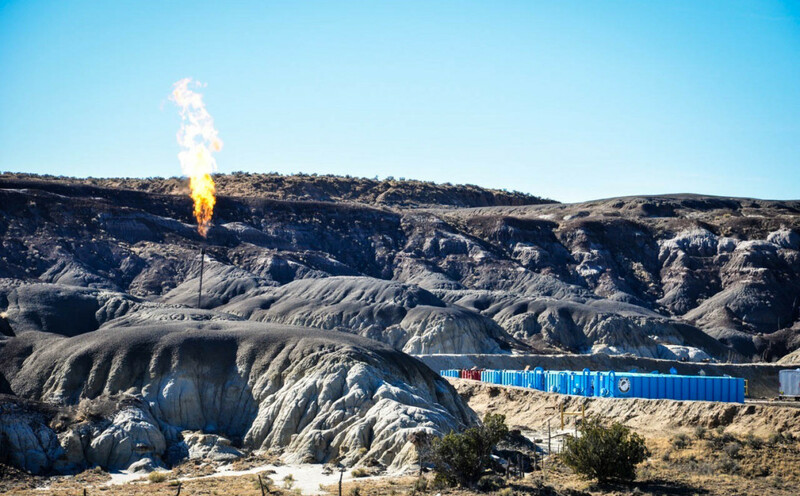 Delaying and changing these protections put those of us in the Four Corners especially at risk as we live under the nation’s “Methane Hotspot,” the highest concentration of methane pollution in the United States. This pollution contributes to climate change, harms the health of our children, and represents wasted energy resources that could otherwise be putting money into the coffers of our communities. 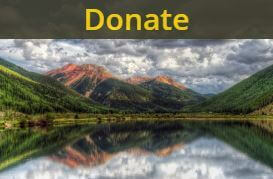 DURANGO, CO – This week, both the Bureau of Land Management (BLM) and the Environmental Protection Agency (EPA) announced extensive suspensions of Obama-era methane pollution rules, which, if enacted, would have substantially benefitted air quality and prevented the unrestricted waste of natural gas resources on millions of acres of public and tribal lands. 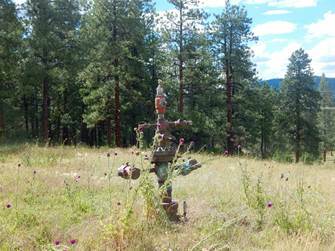 On Tuesday, the EPA announced a two-year pause on the agency’s oil and gas methane pollution rule. Doing so ensures that the protections will not go into effect while the agencies revisit and rewrite the rules. 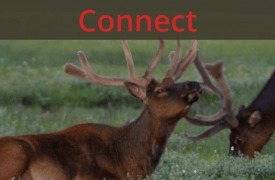 Just two days later, the BLM indefinitely postponed key elements of their waste reduction rule. This decision followed a U.S. Senate vote in May to reaffirm the Obama-era rule. Every year that these rules remain dormant greenhouse gases are released, royalty money is lost, and air quality is diminished unnecessarily. 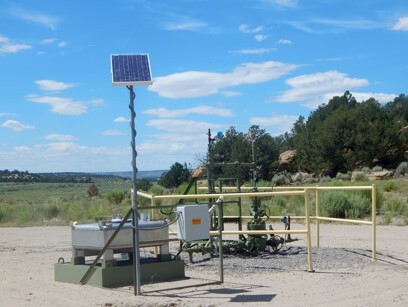 The BLM rule in particular, because it applies to thousands of existing oil and gas wells, would have made great strides in reducing the Four Corners Methane Hotspot that hovers over our region. 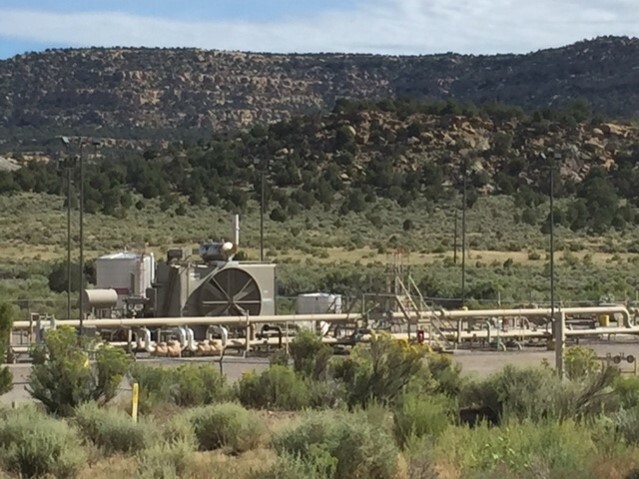 The hotspot, the highest concentration of methane pollution in the country, is primarily a result of natural gas waste at oil and gas facilities in the San Juan Basin, as evidenced by a recent NASA report. 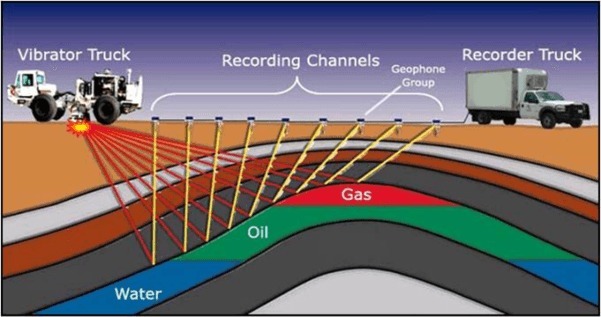 Methane, the main component of natural gas, is a potent greenhouse gas released alongside volatile organic compounds extremely dangerous for human health. In their announcement, the EPA even acknowledged that “the environmental health or safety risk addressed by this action may have a disproportionate effect on children.” Apparently the EPA would rather harm children than inconvenience the oil and gas industry.